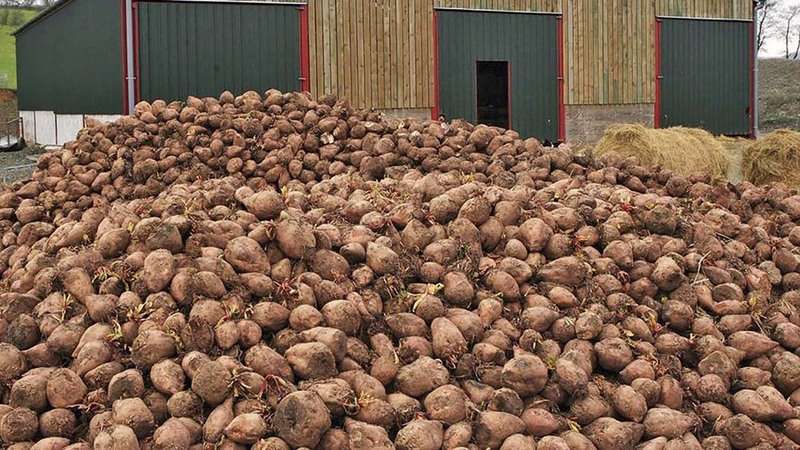 NFU Sugar and British Sugar have made a final call to growers of sugar beet during 1999 and 2000, who were entitled to a repayment of overpaid levies and the interest accrued. The deadline for claims is September 21. NFU urged growers who believed they were eligible to contact the British Sugar levy helpdesk on 01733 422153 immediately to begin the claims process. NFU Sugar board chairman Michael Sly said: “I am pleased to see that 80 per cent of eligible growers have lodged their claim but that means there are still plenty left. “With over £350,000 still unclaimed, I am urging the final growers who were involved in sugar beet during 1999 and 2000 to claim their share. The EU Commission calculated the levies in 1999-2000 and 2000-2001 using a flawed method which overcharged the amount due and sugar processors have challenged this and succeeded in getting it revised. As a result, a proportion of the levy was being repaid via the Rural Payments Agency (RPA). NFU Sugar and British Sugar added they were working closely with Defra and the RPA to ensure growers receive prompt repayments.